Need Home Cleaning in Menai? We provide top-notch cleaning services aimed to help residents and businesses in Menai to maintain a spotless clean home and workplace. With over a decade of experience in the commercial cleaning industry, we are well-versed with the appropriate techniques and safe cleaning solutions that are ideal to use in every cleaning visit. We also take certain steps to ensure the safety of our clients by employing cleaners who have been police-checked, and have received proper training. Our cleaning services are delivered on a weekly, bi-weekly, and monthly basis. We can also arrange a next day cleaning visit if you have an immediate need for basic or deep cleaning. Want to experience a new level of cleanliness at your home? Schedule a domestic cleaning service with Pristine Home, and let our cleaning team breathe new life to your abode. We will not only dust all areas, but will also clean outside of appliances, and vacuum furniture in the bedroom and living room. There are many benefits to having professional cleaners perform a massive cleaning of your rental. For one, you are guaranteed that the result will meet your landlord’s expectation. At Pristine Home, we deliver our vacate cleaning service with the goal of helping you get your deposit back. As such, no area within the property will be neglected, and we will remove dirt stuck between tiles, under appliances, and under the range hood. Our spring cleaning package is perfect for residents who want to cut through the dirt and dust that have accumulated during the colder months. This one-off cleaning service includes sanitizing toilets, wiping door handles, dusting lamp shades and skirting, and washing bathroom floors. Our cleaners will do all these with serious attention to detail, so your will be ready for springtime festivities in no time. One of the most disliked chores of many homeowners is bathroom cleaning. This room can get pretty dirty and stinky, that you just can’t bring yourself to clean the grimy surfaces and scrub the stubborn stains. To assist you with this task, we offer a bathroom cleaning service that is designed to make the room germ-free, and looking pristine. Vacating your Menai rental? You will be provided a list of areas to clean, so you have something to refer to when performing the end of lease cleaning. Depending on the type of cleaning you do, you may or may not be able to get your bond back. 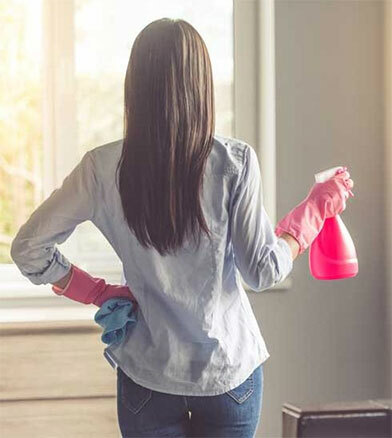 To avoid the trouble of repeating the chore until the result is good enough, let Pristine Home cleaners do the work on your behalf. Looking for a thorough cleaning for your apartment? Look no further than Pristine Home. Our cleaning team is trained to complete cleaning chores such as dusting furniture, cleaning the shower, and mopping the floors within a stipulated time. We can also do a light cleaning of your place, which is ideal for smaller apartments. The last thing you want to do when you are about to move out of a place is to clean. After all, packing your belongings is more important, right? That is, if you can afford to lose your deposit. Making use of our moving in/out cleaning service is the simplest way to ensure that you will get your full bond back. We will remove all wipe marks from the cooking area, clean inside the dishwasher, empty the cupboards for a better clean, and sweep and vacuum the floors. You can have a cleaning appointment with us by booking a cleaner online, and reviewing the instant quote that will appear. The process takes less than 60 seconds, and you can expect our team to come to your home at your desired date. Pristine Home offers a satisfaction guarantee to all clients. If your home or office is not cleaned the way you expected, simply let us know and we will be happy to schedule another round of cleaning, free of charge. No matter when you need a cleaner, we work around your schedule. We get in and get the job done fast with no compromise to quality. 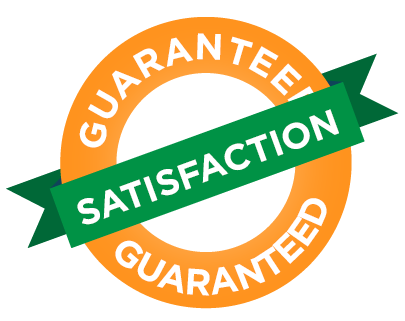 If our clean does not meet your standards we offer a 100% quality guarantee that would see us returning to complete the job if you were unhappy. We match the perfect cleaner for you and your home. All our cleaners are trained by us, personally interviewed and have completed police checks. Cleaning Chores Stressing You Out? 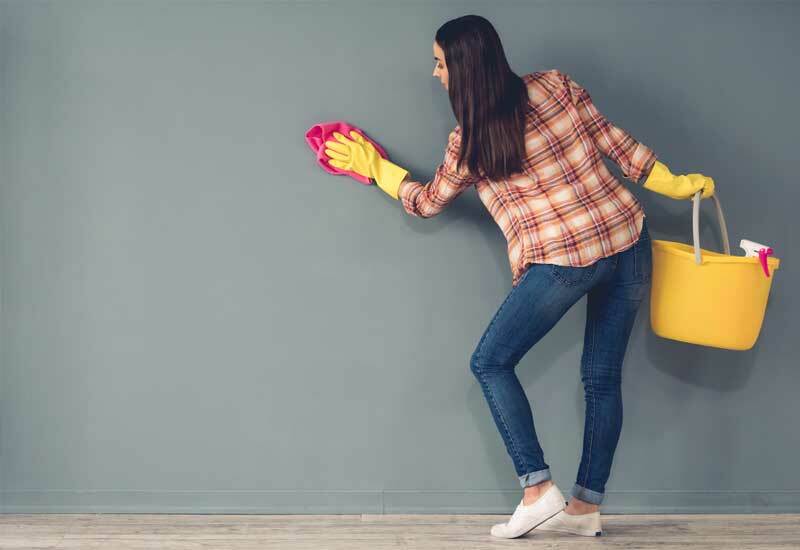 Cleaning causes a lot of frustration, and it’s not uncommon to have arguments with your spouse that are centered around cleaning assignments, who is responsible to do what, and how often a chore needs to be done. You will inevitably feel stressed when you have to set aside a few hours everyday to scrub the bathroom tiles and stash your kids’ toys back in the storage baskets. 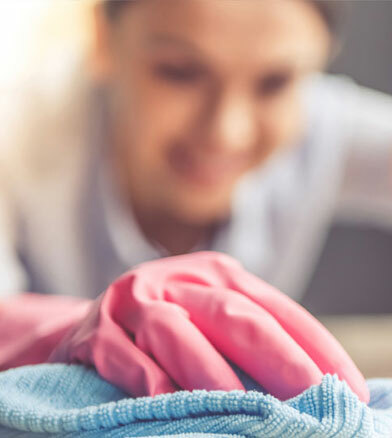 We know how frustrating cleaning can get, which is why we provide comprehensive cleaning services that are delivered by our highly-trained team. Whether you need a weekly cleaning or a one-off clean to give your home a refreshed look, Pristine Home has got you covered. By setting our rates based on the pricing of other cleaning companies in Menai, you can rest assured that you won’t be overpaying for our top-notch cleaning services. We continue to get great feedback from loyal and new clients for the efficiency of our cleaners in providing residential and commercial cleaning services.